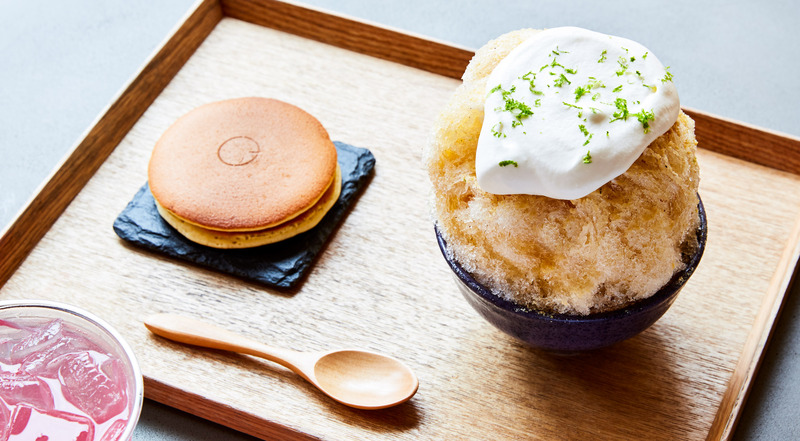 Tokyo meets NYC in one of the city’s coolest dessert shops! Husband and wife, the talented chefs Olivia Leung and Eddie Zheng, have their backgrounds at world-famous Dominique Ansel and Wd~50. 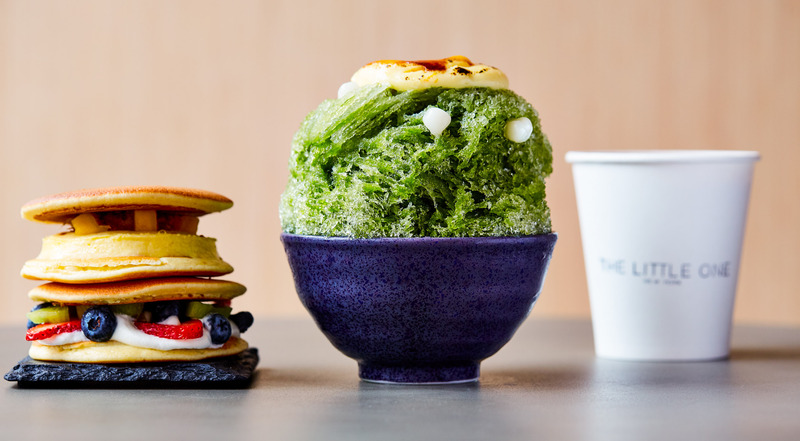 Less than a year ago, they opened their own spot – The Little One – an elevated Japanese dessert shop with kakigori (shaved ice) and dorayaki (mini pancake sandwiches) that come filled with delights such as confit honeycrisp apples and mascarpone. 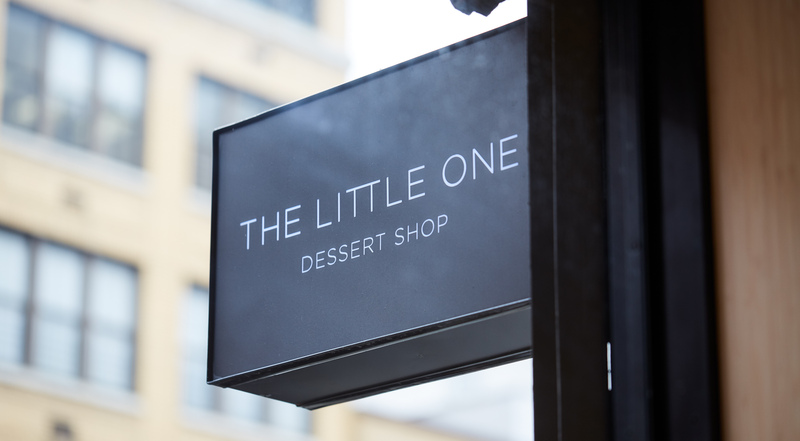 Invite friends and family for an amazing dessert experience at The Little One in LES. Every voucher is valid for a two-course dessert menu and a drink for one person. Purchase one or more vouchers. 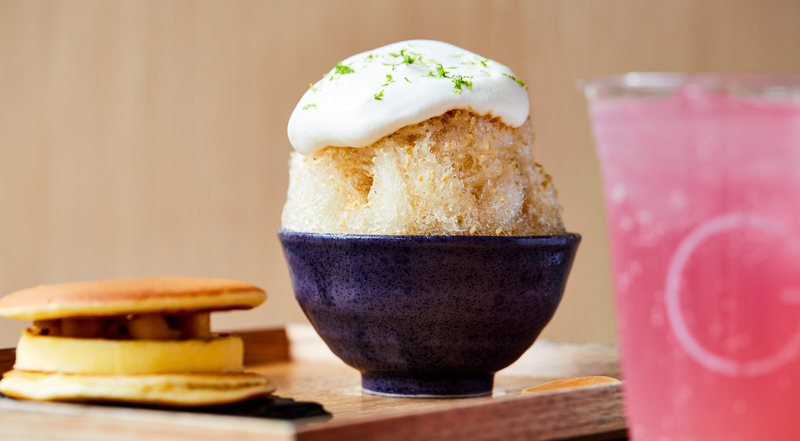 Choose a dorayaki and a kakigori of your own choice and pair them with a drink. Go for the Dorayaki Taro with roasted taro cake and milk jam. Try the Dorayaki Mango Semifreddo with toasted coconut or the Assorted Fruits with whipped cream and seasonal fruit from local farms. 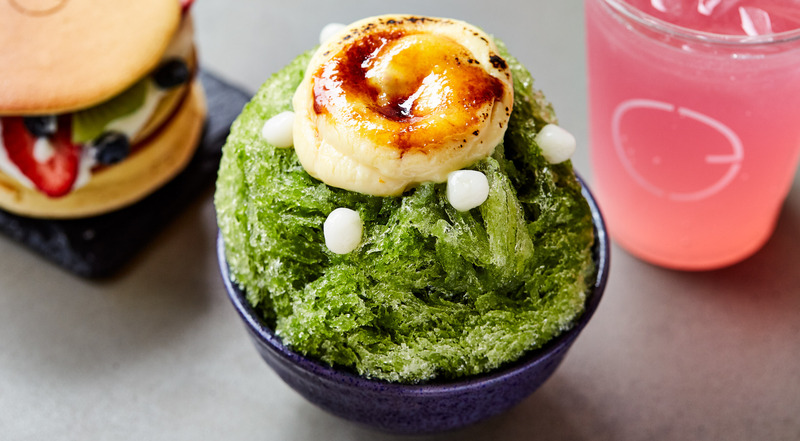 Taste the Kakigori Matcha with brûléed orange, cream and mochi. 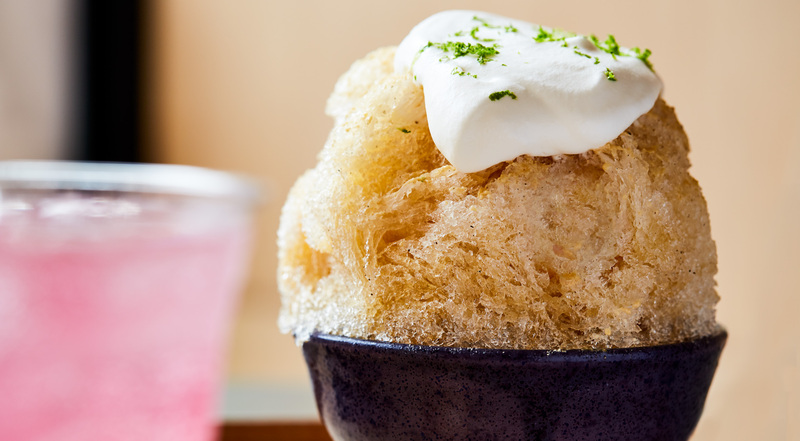 Choose the Kakigori Strawberry with condensed milk, roasted strawberries and whipped cream. Or try the White Peach with rice pearls, yuzu marshmallows and basil. Enjoy a hot or a cold drink such as the roasted green tea or the spiced apple ginger tea. Opt for matcha latte, malted hot chocolate, hojicha cold brew and much more. The Little One deserves its place among NYC's new dessert gods! This place is really adorable! Five stars to The Little One. Give this place a shot, it won't disappoint! Everything is made on-site with passion and creativity. 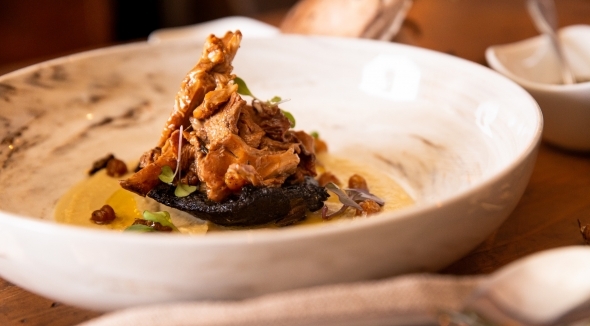 The menu changes with the season, and the chefs experiment with ingredients and combinations never seen before in NYC. At The Little One, the influence is Japanese, and the dessert chefs are some of the most talented in the country. Visiting The Little One is not only about desserts, it’s about tasting a bite of the Japanese food culture, which has evolved over thousands of years. Attention has been paid to even the subtlest details, from the dessert shop’s wooden interior to ingredients sourced from nearby farms. The space is warm and welcoming, and the guests are in for a truly unique dessert experience.